Anne Lynch, born in Edinburgh, studied at Edinburgh Art College then moved to London where she now has a studio, and another in France. 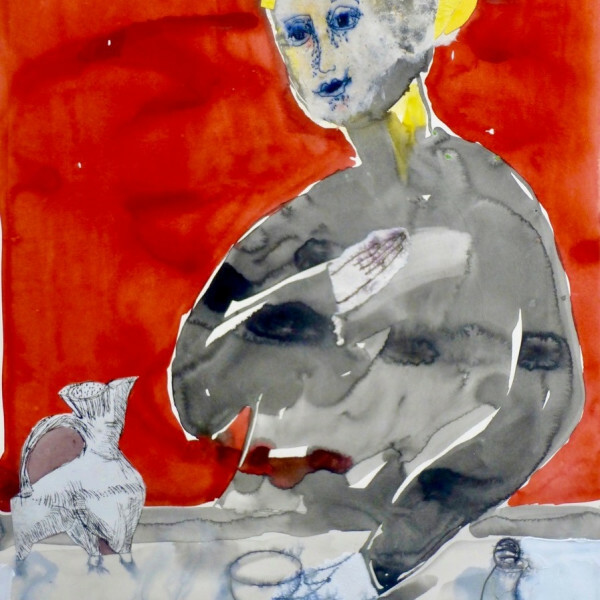 She has always worked in watercolour and uses collage to sustain the mark and luminosity. She won the Purchase Prize at the RWS Contemporary Watercolour Exhibition in 2017, the Art Critic Award in the RI at the Mall Galleries in 2018 and was shortlisted for the Drawing Bursary Discerning Eye exhibition in 2014.